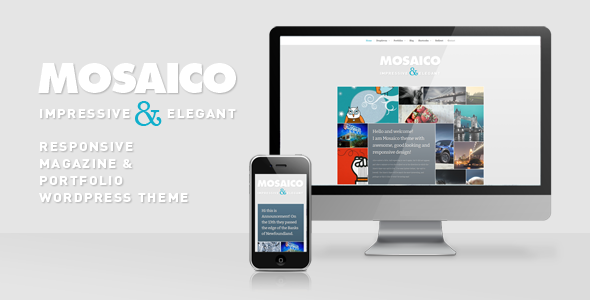 Mosaico is unique and responsive magazine WordPress theme with clean, sleek and customizable design. 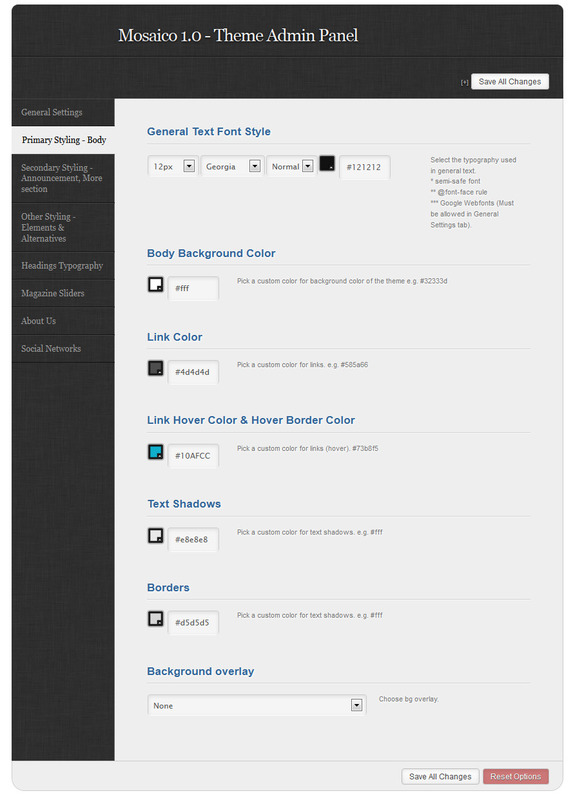 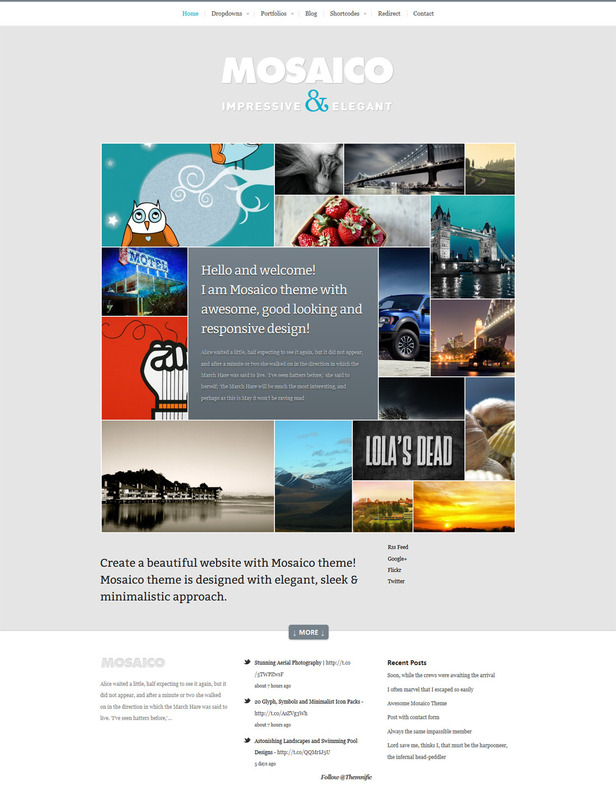 Theme includes lots of advanced features and functions and is based on solid backend framework. 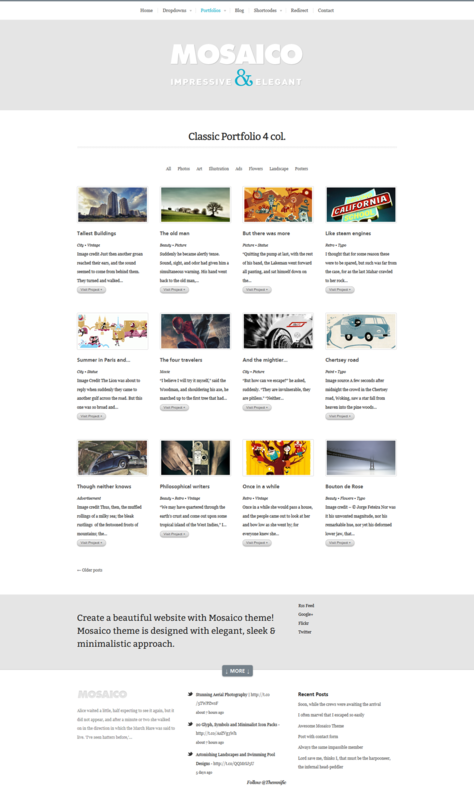 To see responsive layout on mobile devices, remove/close preview bar at the top of the screen.